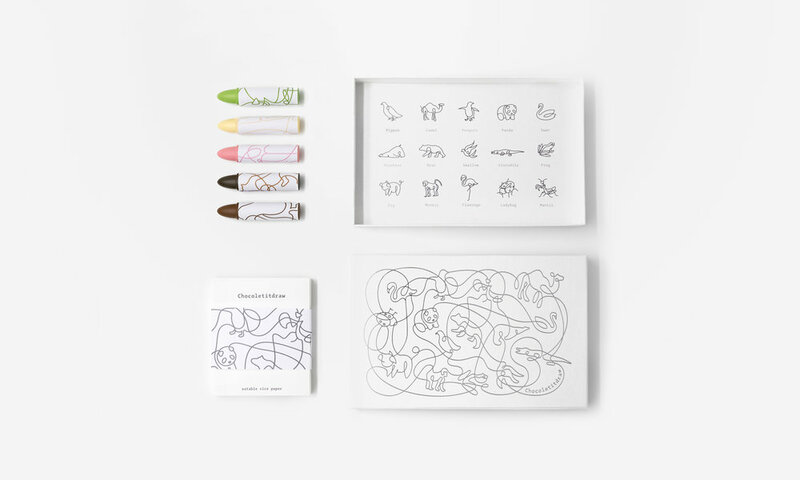 Erasers, a stationery accessory that we can't live without especially for pencil lovers. 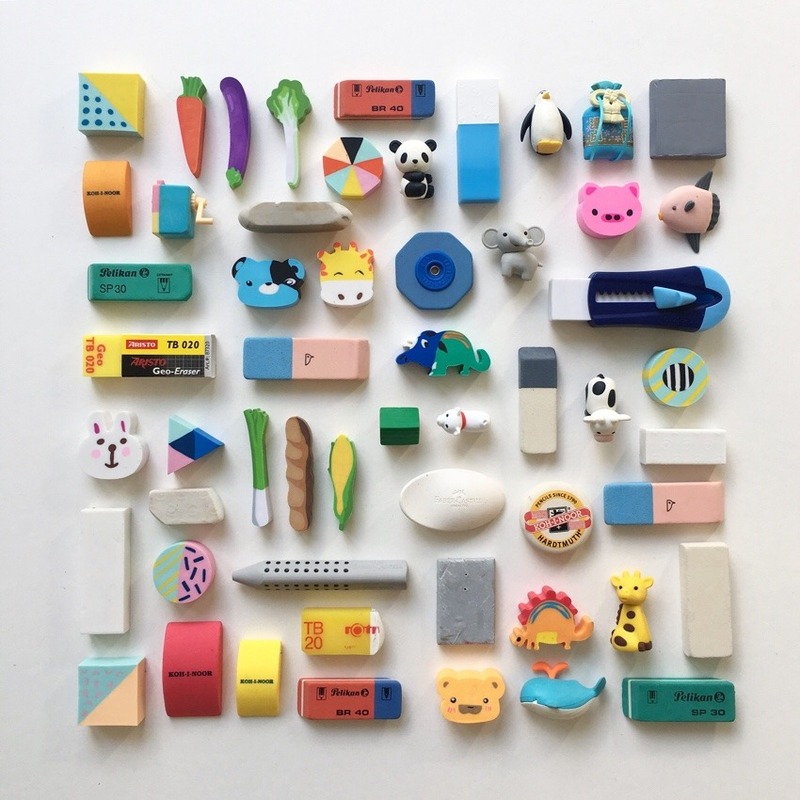 These photos to showcase the eraser from visual artist in Portugal, José Lourenço, depicts the eraser with a lovely balance from colour, form, shapes, cuteness to functions. Super adorbs! Yay!!! It's World Stationery Day. A day which celebrates all things stationery with the world. One of the key themes that World Stationery Day celebrates is literacy - the importance of being able to write and the importance of writing by hand. To celebrate this special day as part of National Stationery Week we shot a picture that features writing tools to dress your desk including: our Ready Salted Pencil, part of the English Crisps Pencil set along with Dotty the sharpener. The paper to write on which includes our Mint Condition notebook, our grid Have It Your way notepad and also striped sheets from our book of wrapping paper for small presents, where the sheets not only work well as wrapping paper but also work nicely as letter writing paper. It's World Stationery Day! Hurrah! To mark this date we have taken a witty approach. Along with our Venus Flytrap pencil from our English Gardener's Pencil collection, we have styled a photo with a Vintage stapler and staples. 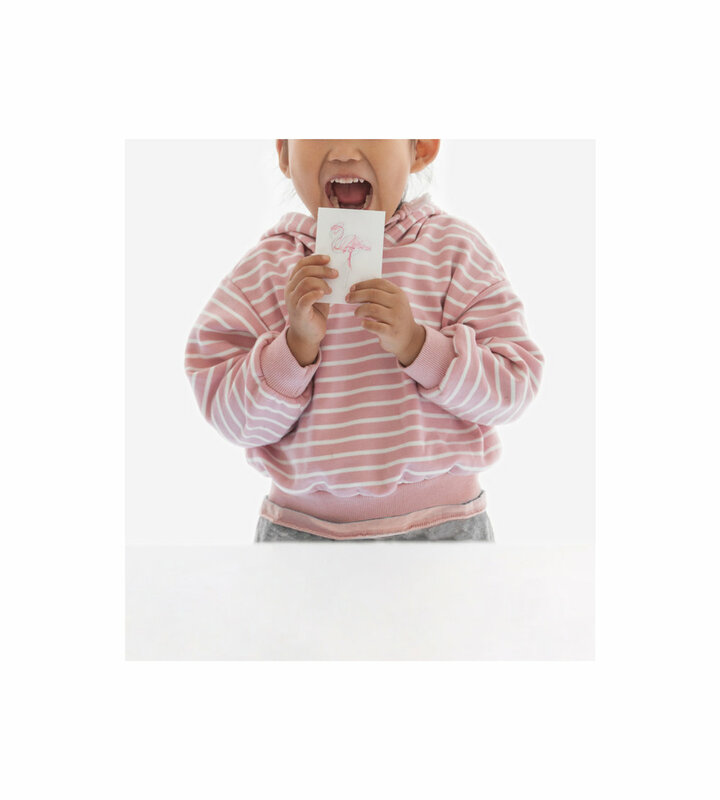 Hope you are finding as much fun as we do with stationery! Happy #worldstationeryday! This week is National Stationery Week, and World Stationery Day is on the 29th April 2015. So mark your calendars. The tag line for this year's National Stationery Week is to #getBritainwriting. Sharpen your pencils and get writing - don't forget to add fun in your stationery collection too. 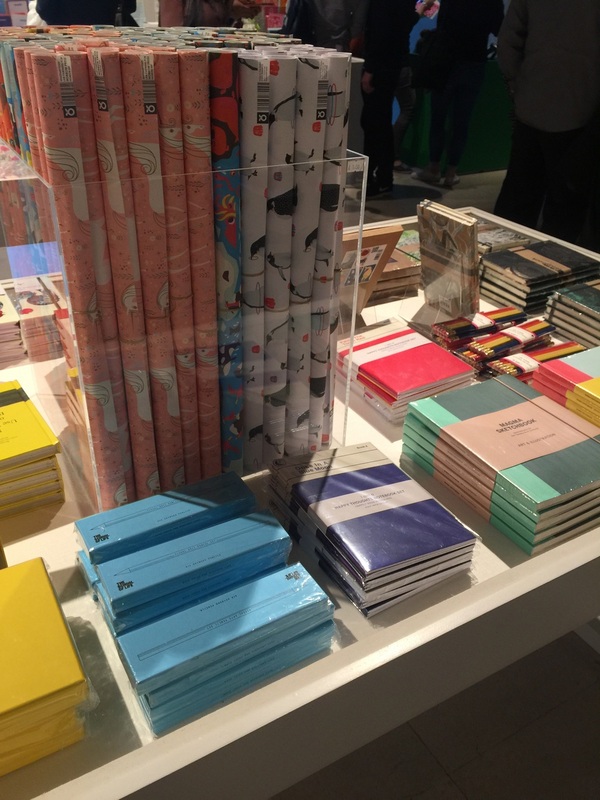 For our own stationery collection, we like a mix and match of Vintage found stationery and modern ones too. 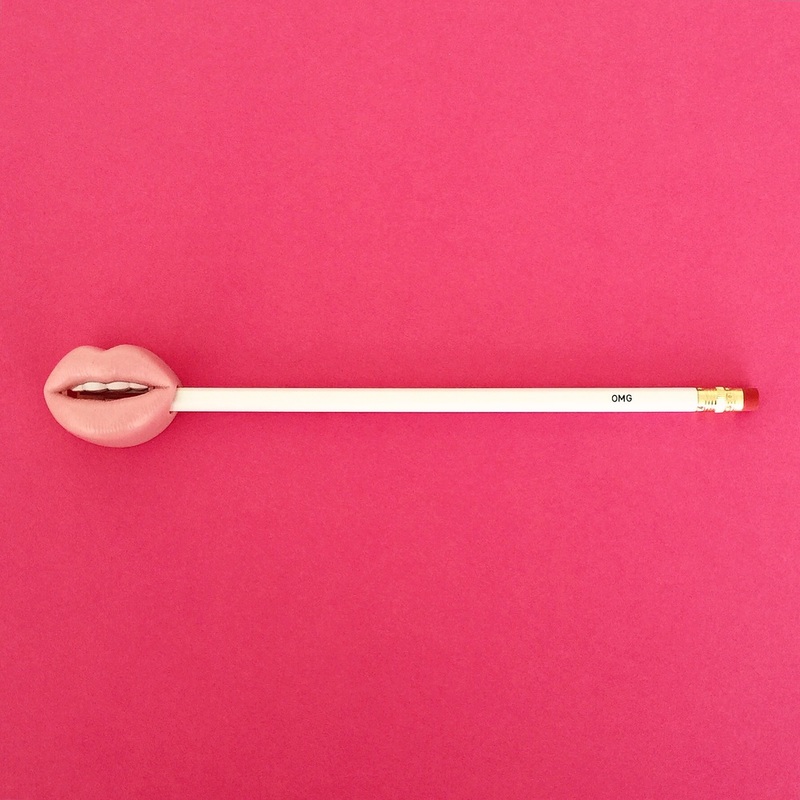 YOUSE, a stationery store which we found online has a good quirky and fun mix of found vintage stationery. Hip hip hooray! We are so happy to be awarded a Bronze Award for our Themed Pencil Set designs by A'Design Award for the category of "Art Materials, Stationery Supplies and Gift Items Design". Yay! We are ever so honoured - a huge thank you to A' Design Award team. Presented in Italy, A'Design Award is the world's largest design award. The jury panel includes a cross section of design professionals from academics to practitioners internationally including Italy, Spain, France, UK, USA, Japan, Hong Kong, Korea, Turkey, Australia and many more other countries. Our themed pencil sets that were chosen for nomination gift pencil sets that have cohesive themes e.g. London Underground, Cockney Rhyming Slangs, English Biscuits pencils etc. To bind the pencils we have chosen to use a neon acrylic ring that matches the theme. This ring is both used as packaging to bind the pencils, or can be used as a necklace / key ring pendant. We are simply over the moon!